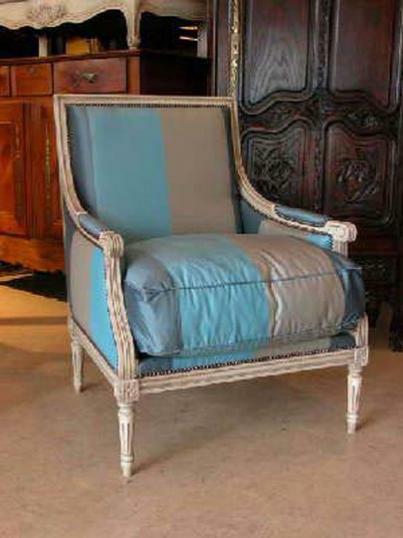 New Louis XVI style chair imported from France. Great proportions and very comfy. The chair pictured was painted in grey and upholstered in fabric chosen by our customer. If you are interested in this piece or would like more details please call us on +64 9 529 1660 or email info@js.co.nz quoting #4-31.